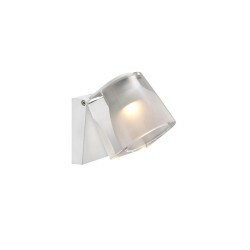 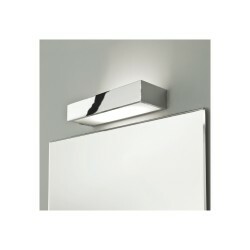 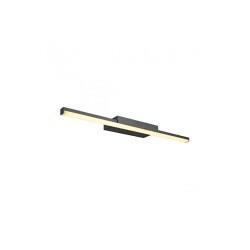 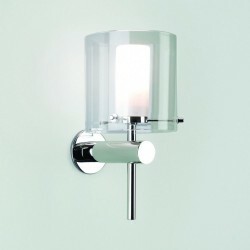 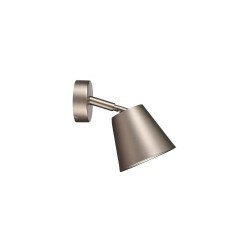 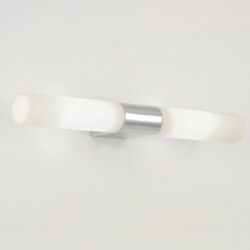 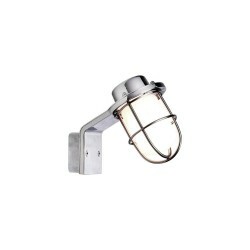 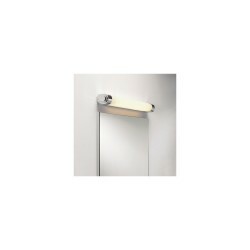 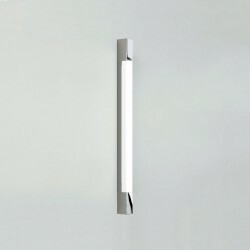 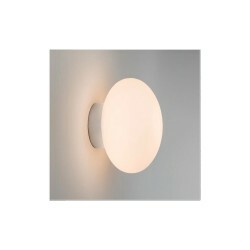 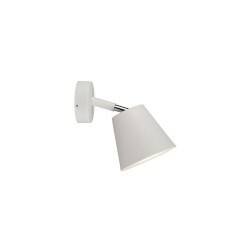 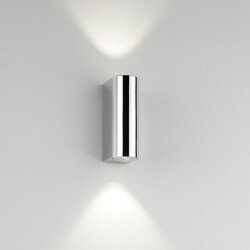 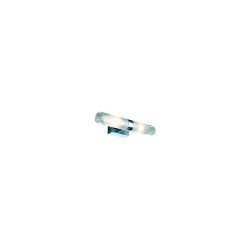 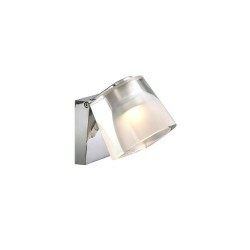 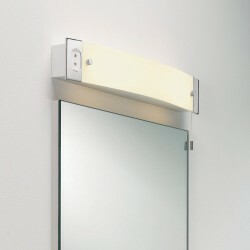 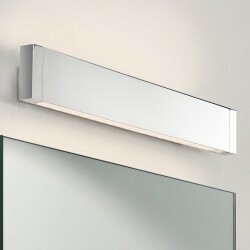 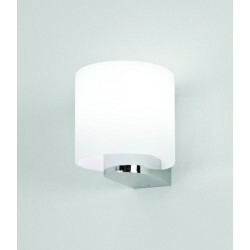 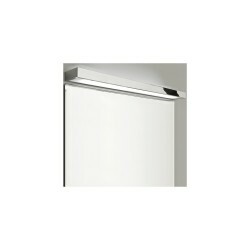 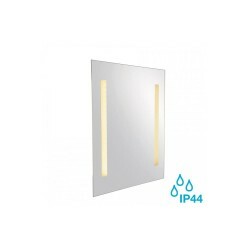 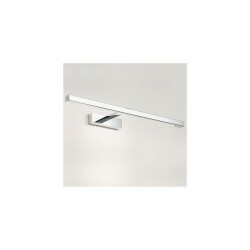 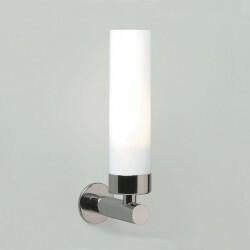 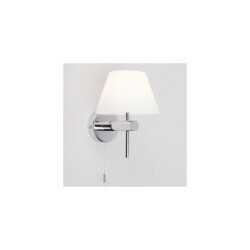 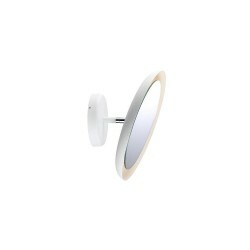 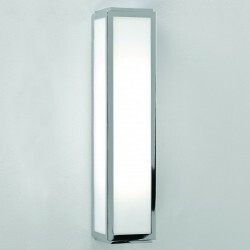 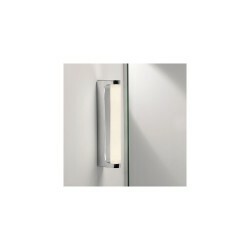 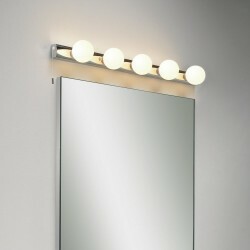 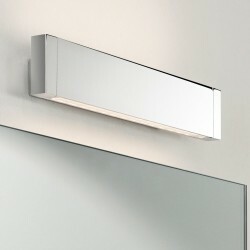 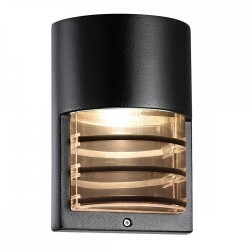 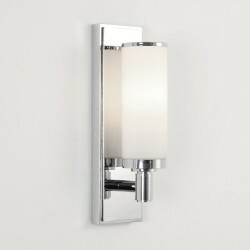 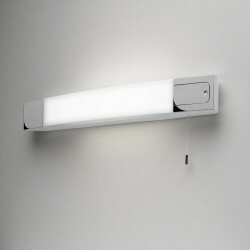 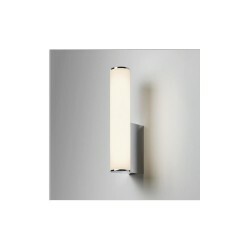 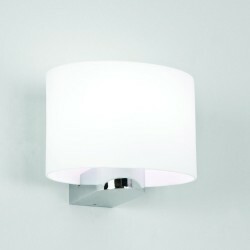 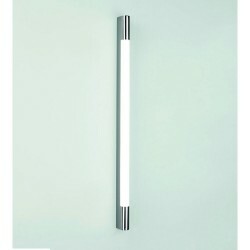 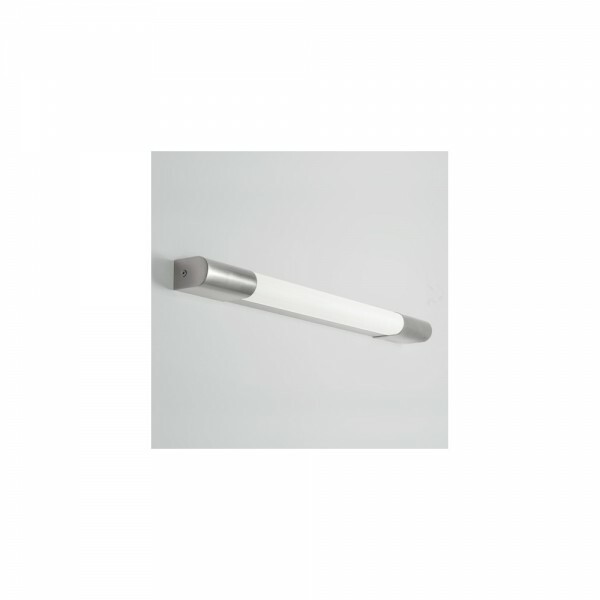 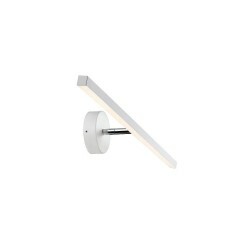 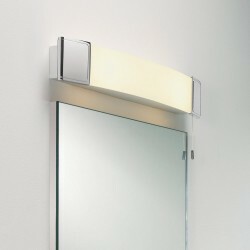 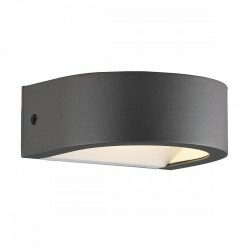 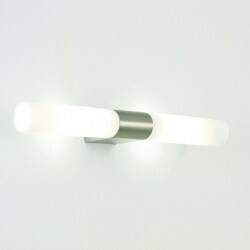 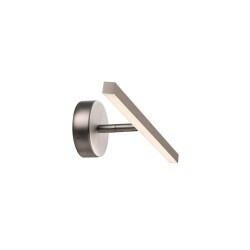 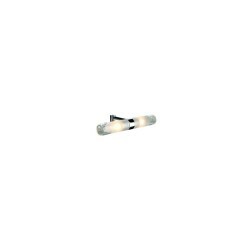 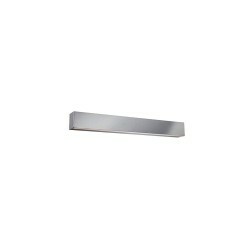 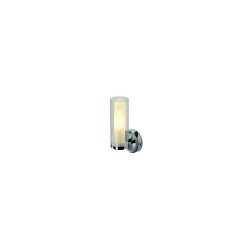 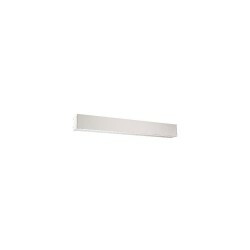 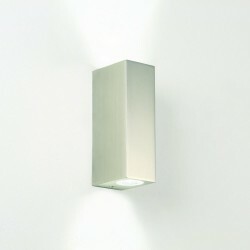 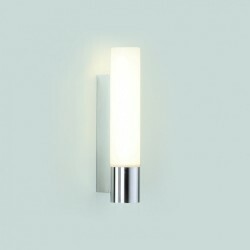 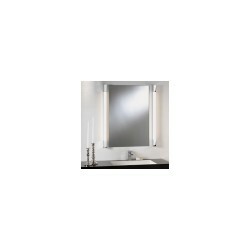 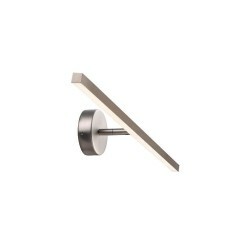 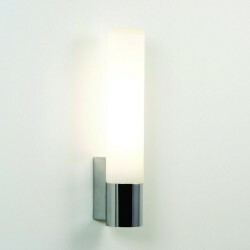 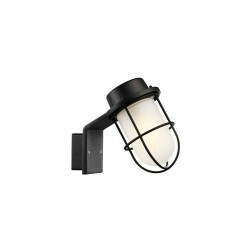 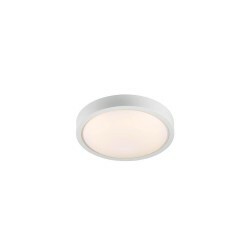 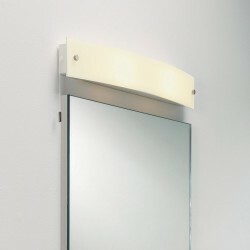 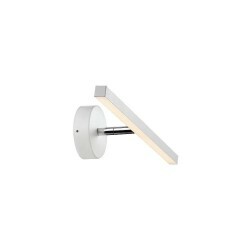 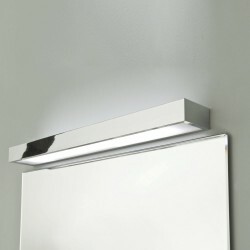 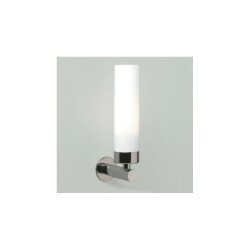 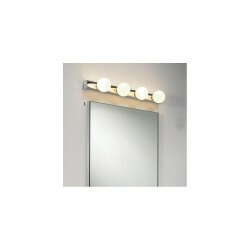 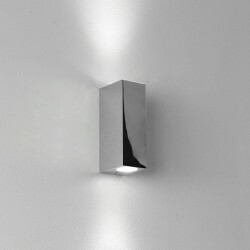 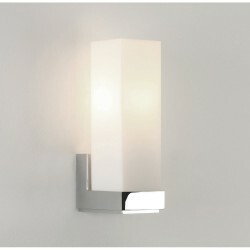 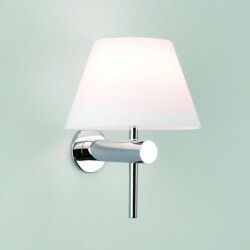 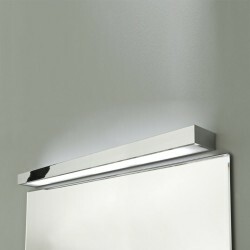 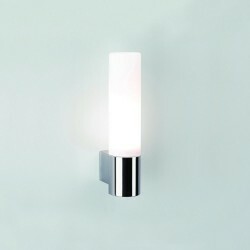 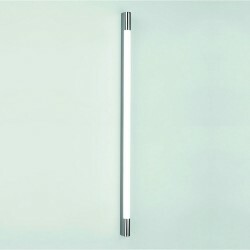 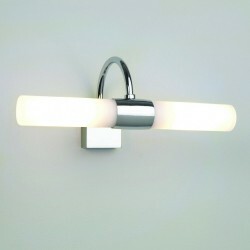 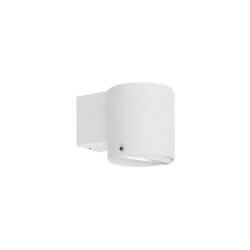 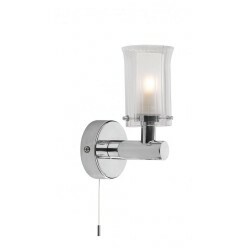 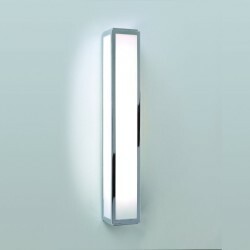 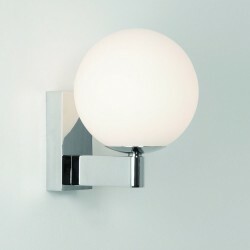 Astro Lighting Palermo 600 1084010 Matt Nickel Unswitched Bathroom Wall Light at Love4Lighting. 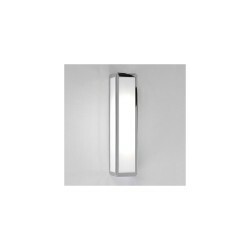 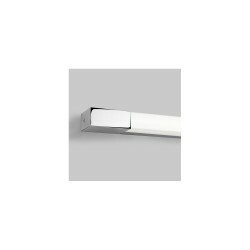 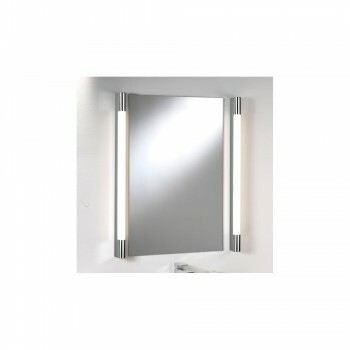 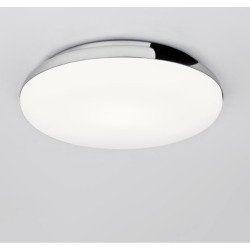 The Astro Lighting Palermo 600 1084010 Matt Nickel Unswitched Bathroom Wall Light has a smooth, stylish, modern design and looks great fitted above mirrors in bathrooms. 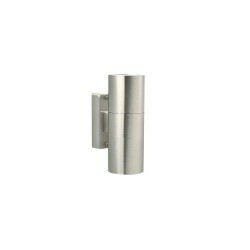 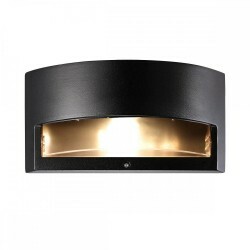 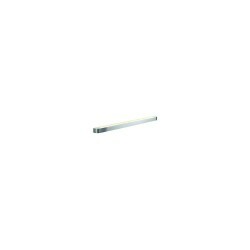 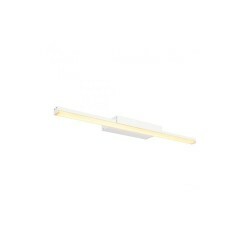 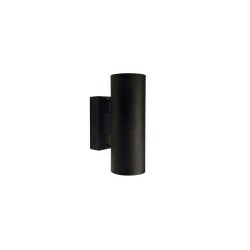 It has a tubular design with a hardwearing matt nickel finish.